Top Shelf Productions, 9781891830624, 160pp. Owly is a kind, yet lonely, little owl who's always on the lookout for new friends and adventure. 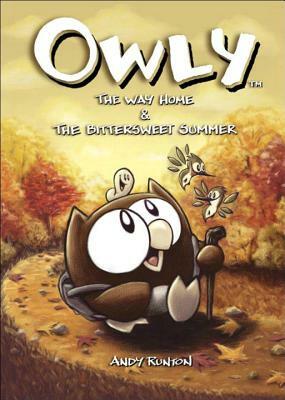 The first graphic novel in the series contains two enchanting novellas, "The Way Home" & "The Bittersweet Summer," wherein Owly discovers the meaning of friendship, and that saying goodbye doesn't always mean forever.